Welcome to Vern Eide Mitsubishi's Finance Department, your auto loan and car lease resource. We're eager to provide financing for your new car, or we can assist in used car financing. Check out our online car loan calculator for an instant car loan rate. Then, proceed to our online finance application. All types of credit, from good to bad, can qualify for an auto loan. No credit, no problem! We will work with you to secure a no credit car loan if your situation demands it. 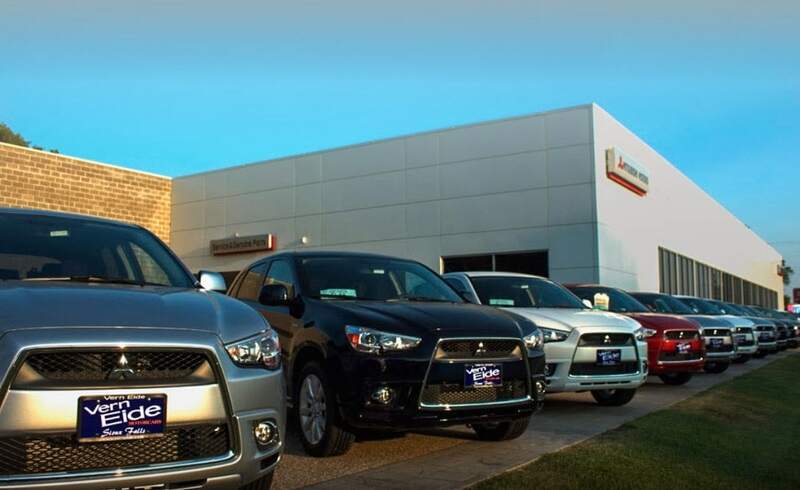 Vern Eide Mitsubishi has strong relationships and is committed to finding you the perfect car loan company to suit your car finance needs.